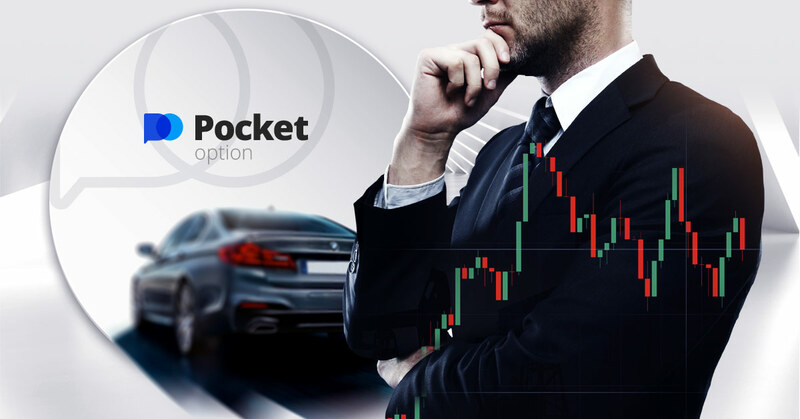 The Binary Trade Replicator is a desktop application that’s capable of “listening” to any Rise/Fall, Higher/Lower and Touch/No Touch trades happening on one or more of your source accounts, and replicating them immediately on one or more target accounts. The trade size of the target account does not have to conform to the trade size of your source account. It can be decided by the Trade Replicator’s fully-configurable Risk Management settings. The MT4 to Binary.com Bridge allows you to automate your MQL code in MT4 or MT5 in order to execute trades on Binary.com within minutes. WisyB is a team of professional developers with cutting edge technology skills for both desktop, web and mobile applications.